Q: “How can I use a DRM song in a slideshow? It is the common question that so many people have encountered. DRM protection is quite commonly used for some music, e-book, digital video or audio files, and so on. What does DRM mean actually? And how could we remove the DRM so that we can use these DRM protected files freely? Let’s follow the introduction and solution offered here to learn more about DRM protection and removal. Part 1: What does DRM-protected file mean? 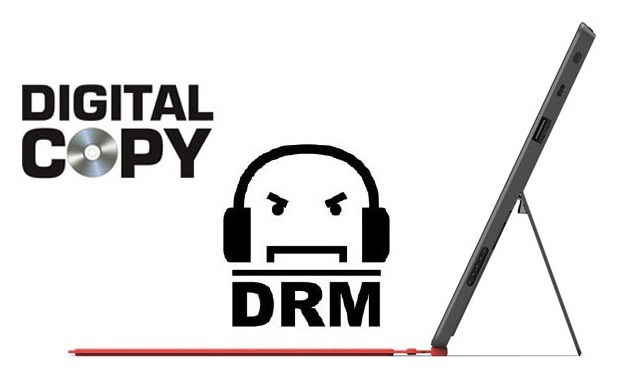 For most of you ebooks readers, music lovers or video and audio enthusiasts, you might have been quite familiar with DRM. And for some, they may not know what is DRM is at all. Actually, DRM, fully called Digital Rights Management, is a set of access control technologies for restricting the use of proprietary software, hardware and copyrighted works, including any type of content: music tracks, video files, ebooks, games, DVD movies, emails, documents, etc. What does DRM protected mean? “DRM protected” means that the digital content under the protection of DRM is restricted in how it can be used. And DRM is all about copyright protection that makes the content impossible to be stolen in the first place, and then helps the copyright holder maintain the control and ensure continued revenue streams. However, for the buyers and users of the content, there might be some inconvenience when you prefer to copy or move the content to other unauthorized devices or accounts. And it is necessary for you to learn something about the different types of DRM protected files. What does DRM stand for E-books? It is obvious that electronic books available on a personal computer, an e-book reader or e-reader app typically use DRM technology to limit copying, printing, and sharing of e-books. And the DRM-protected e-book is commonly used by Adobe, Amazon, Apple, and the Marlin Trust Management Organization. The Amazon DRM protected e-books are usually limited to be used on a limited number of Amazon Kindle devices and Apps and prevented any copying or printing to other devices. Many internet music stores use DRM to protect the purchased and downloaded music and restrict the usage of the music on the designated devices. Take Spotify music for example, Spotify is a music streaming platform developed by Swedish company Spotify Technology, providing DRM-protected content from record labels and media companies. 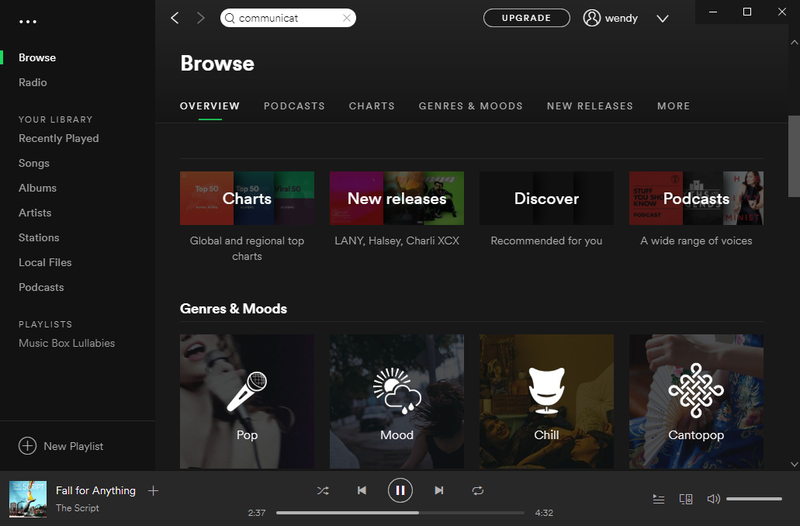 Since the Spotify app is available for many devices, including Windows, macOS, and Linux computers, as well as iOS and Android smart-phones and tablets. Due to millions of songs and widely supported platforms, it is so popular that it has millions of users. What does DRM free mean for them? It means enough resource and joyful entertainments. Apple applies DRM for its iTunes files, including a DRM layer to its streaming music collection and DRM protection of its audio books as well. The iTunes files you purchased or rented on Apple Store cannot be available on other devices except Apple devices or without the authorized login account. 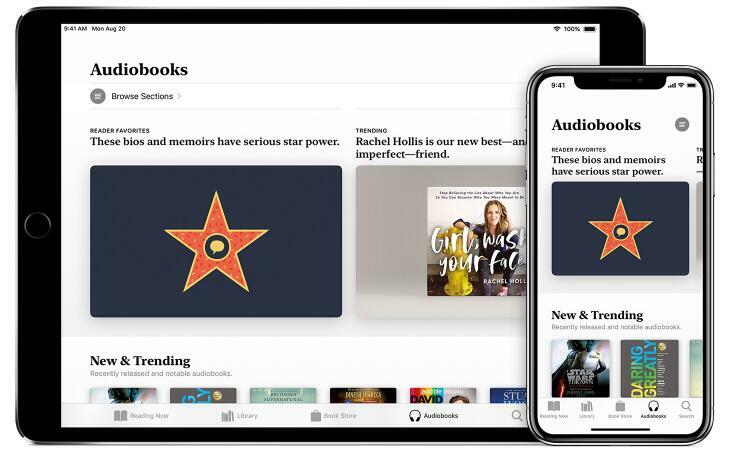 You can only listen to your Apple music or audiobooks under DRM protection on your Apple devices. 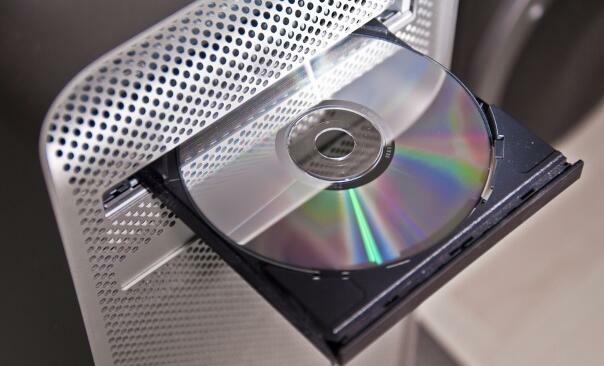 To prevent illegal music copying and distribution it over the Internet, some CD publishers make discs played in a regular music player, but not in a PC. 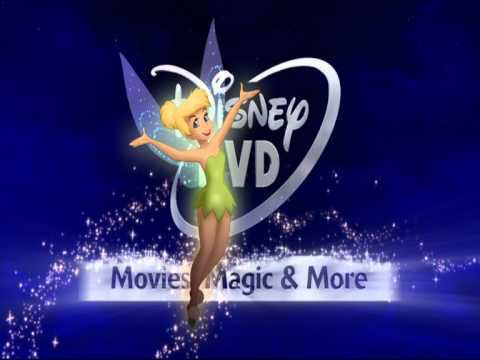 When the DVD format was launched it contained an encryption scheme called the Content Scrambling System, which prevented users from making digital copies of movies off the disc. In this way, you can only use the DVD to get your movies played to protect the copyright. Learning DRM types, you must know what is a DRM and the disadvantages of DRM for common users. So DRM free must come into your mind. What is DRM free? It means you can remove the DRM from the DRM protected files so that you will be free to read the files, listen to the music or audio book, or share any you beloved e-books with others and so on. And Prof. DRM will be your favor to make it with effectiveness and efficiency. 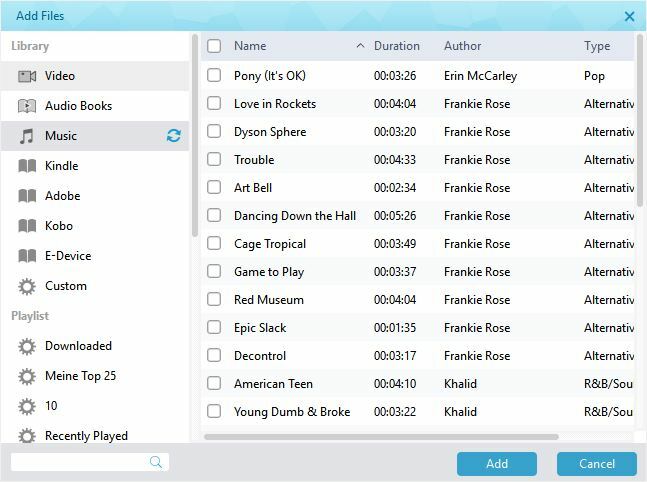 Leawo Prof. DRM is designed as an all-featured DRM removal program and DRM media converter, aiming at removing DRM from iTunes files, Audible audiobooks, and so on. Prof. DRM can remove DRM from iTunes movies and convert encrypted M4V files to MP4, and convert iTunes audiobooks to MP3. Besides, it remove DRM from Kindle, Kobo, Adobe for smooth playback on ordinary media players or mobile devices. You can download and install Leawo Prof. DRM, and then make full use it to remove DRM in simple steps. Take Apple music for example. Note: Authorize your PC by signing in with your Apple ID. Click “Add File” button on the main interface to enter a pop-up panel where you can import one or more iTunes DRM M4P music. Or you can directly drag and drop the target iTunes music files to the middle of program interface. View the music files under Music category. Click edit button to choose the preferred channel, sampling rate and bit rate for the output music file. 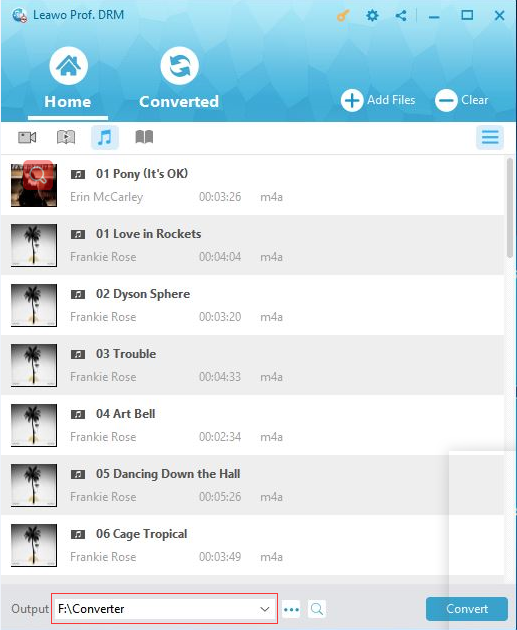 Click “…” button at the bottom of the home list to set an output path for saving the output MP3 file. Click the blue “Convert” button at the bottom to start removing DRM from Apple music files and converting M4P to MP3. And in a second, the iTunes DRM will be removed and the conversion process will be completed successfully. Now you will get the free music file in MP3 and you will enjoy it by yourself on any devices or players that support MP3. What does DRM free mean? You will get clear when you finally get the free files without any protection. You are able to enjoy it on any other devices. You can share them with your best friends and family. Besides, you are even capable of editing them to make a unique video. Anyway, it is inevitable to get Prof. DRM so that you can get any free e-books, audiobooks, videos, TV shows, music, and other available sources as you like. No matter what does DRM protected mean before, it means enjoyment for you now.